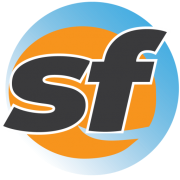 San Francisco completed bike and pedestrian safety improvements along the Polk Street corridor after years of outreach with community organizations to come up with a plan to meet the needs of bicyclists, pedestrians and merchants. In the final proposal by the SFMTA Board of Directors in 2015, several blocks of Polk Street were dropped from receiving protected bike lanes. Some blocks contain no painted bike lanes, only shared lanes with cars. Supervisor Matt Haney said the Polk Street project was a lesson learned in that The City needs to carry out these type of safety projects more quickly. Outreach for the project began in 2012. 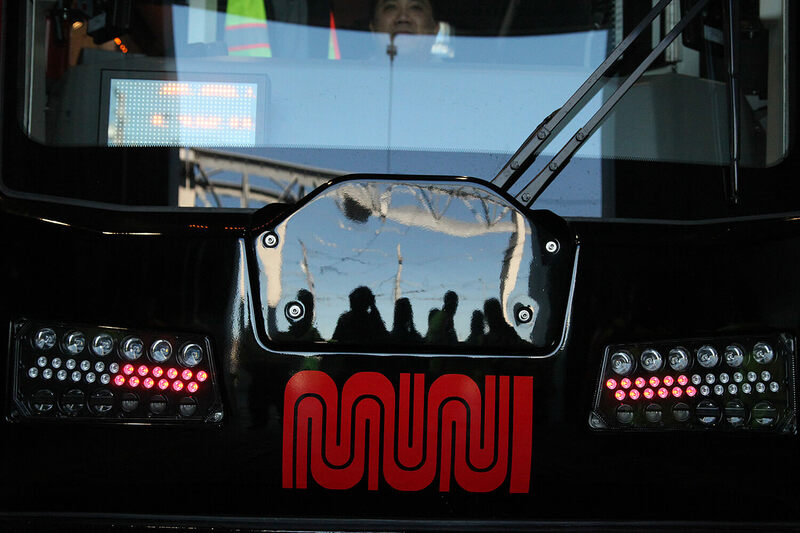 Wiedenmeier pointed out that the SFMTA has shown to quickly make improvements as seen on Howard Street after the death of bicyclist Tess Rothstein last month. 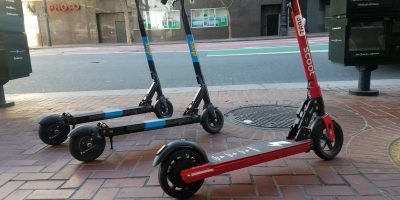 Besides bike safety improvements, the $26.8 million Polk Street project included new pedestrian bulb outs, curb ramps, upgraded traffic signals, 136 new trees, refurbishing 31 existing streetlights, and decorating alleyways with art, such as on Fern Street. Crews also resurfaced the road and upgraded the sewer and main water lines underneath Polk. The project area included Polk Street between McAllister to Beach streets. 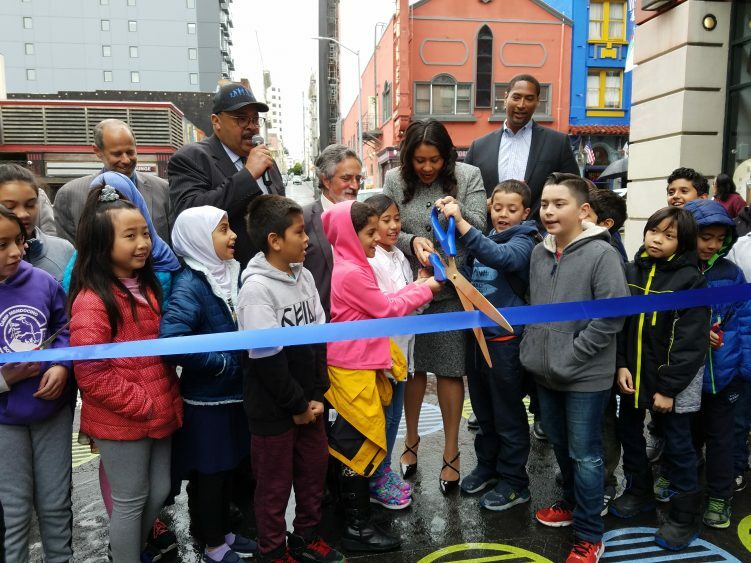 Jerold Chinn/SFBay San Francisco Mayor London Breeds cuts the ribbon with students from Redding Elementary School to celebrate the completion of the Polk Streetscape Project in San Francisco, Calif., on Tuesday, April 2, 2019.